Art & Craft Market Sneak Peek! 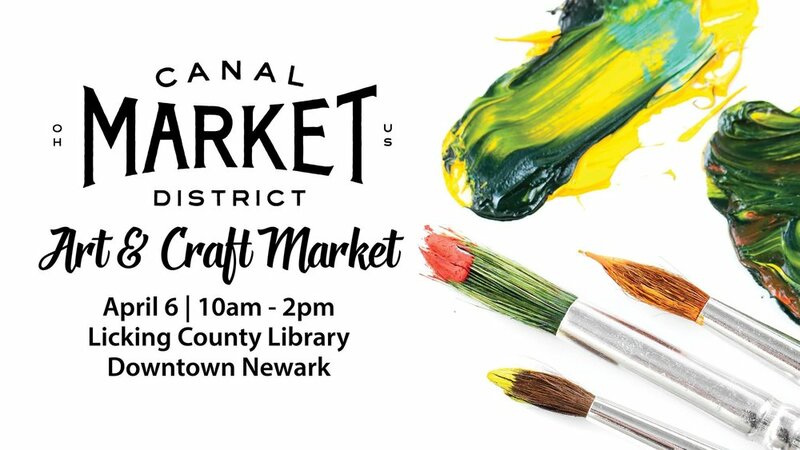 In conjunction with the Licking County Library, Canal Market District will be holding an Art & Craft Market on Saturday, April 6 from 10am-2pm. Stop by to shop from amazing local artisans! Winter Market - in partnership with the Licking County Library!